1 final, 1 partner, 2 categories, 154 karts! 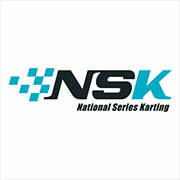 The 18th edition of the major event of the season will mark the 8th season of close collaboration between the French manufacturer Sodikart, the world No. 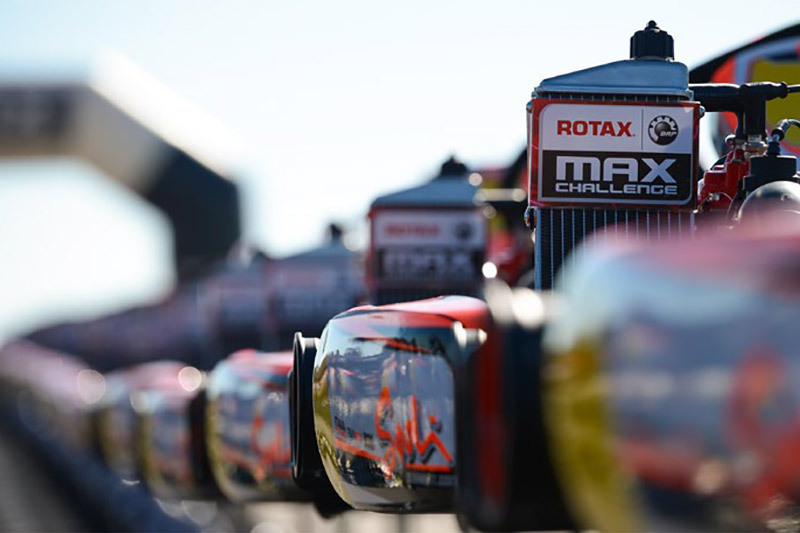 1, and the Rotax Max Challenge Grand Finals. This year, competitors in the 125 Max and 125 Max DD2 Masters categories will benefit from the quality of the Sodi chassis and the unanimously appreciated service of the Nantes brand for the third time in a row. Rotax's annual global meeting will be held from 4th to 11th November 2017 at the Kartodromo do Algarve in southern Portugal with 360 drivers from nearly 60 countries from five continents. After a very convincing season at the highest level and significant growth internationally, the Sodi Racing range is about to close 2017 in style at Portimao. 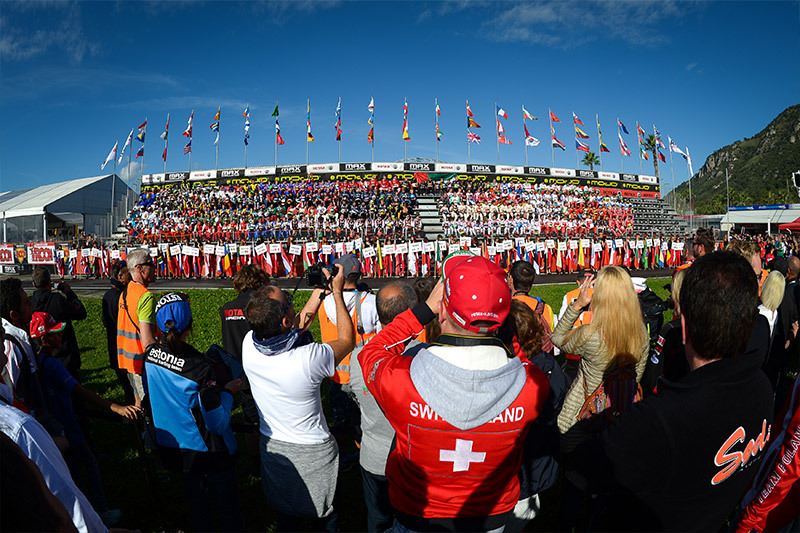 The challenge of providing 144 complete karts for the Rotax World Final is not a secret for the Sodikart Planning, Production, Logistics and Events departments that participated in its preparation. No fewer than 154 Sigma RS 2017 karts and 2017 Sigma DD2 karts have been shipped to Portugal, including 72 karts and five emergency karts for each category, plus 16 additional frames. 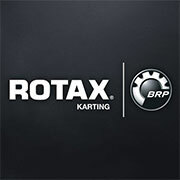 Sodikart has always earned the trust of BRP-Rotax and this year will prove it again by offering an uncompromising service to the drivers entered in the 125 Max and 125 Max DD2 Masters categories. 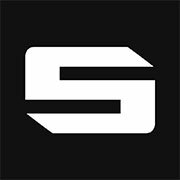 A specialist in manufacturing irreproachable chassis, Sodikart also knows how to use its skills for the benefit of the competitors. 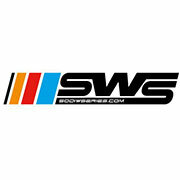 The rigor and professionalism of the French manufacturer's teams every year earned them an excellent level of satisfaction from drivers and teams. 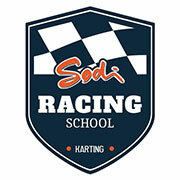 At Portimao, the Sodi Racing Team technicians will be there to share their great experience of the competition along with factory drivers Anthony Abbasse, Bas Lammers and Alex Irlando, the winner in 2015. It would be difficult to have better advisers! Sodikart will divide its awning into several spaces, including the sale of spare parts for the 125 Max and the DD2 Masters, with a large stock available. The large exhibition area will highlight the Rental and Racing ranges: Sodi 2Drive (two-seater), SR5, Sigma RS, Sigma DD2 and the new 950 chassis. 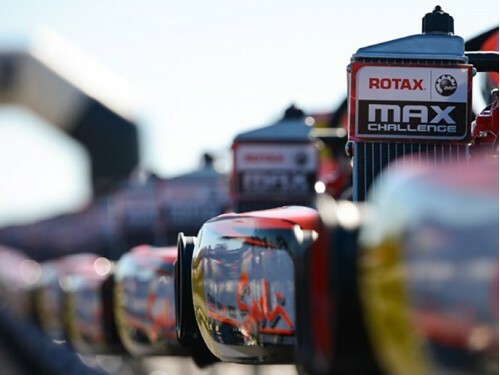 Sodikart, technical partner of BRP-Rotax and official supplier of the Rotax Max Challenge Grand Finals, will meet you from 4th to 11th November at Portimao, the most important Rotax competition of the year.